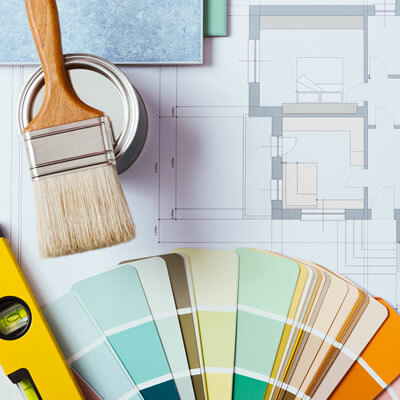 We cover all aspects of decorating, and work with all types of materials. We can help you decide on what materials you want used, and the works required to achieve the professional standard you are looking for. Any works that require multiple trades will be carried out by RCM contractors.